Rare 1 story 3 bedroom in this quaint, gated community in Green Valley! Bright, open floor plan, kitchen with breakfast bar, large living room with fireplace, vaulted ceilings, spacious master bedroom en Suite, good sized secondary bedrooms, community pool & clubhouse for your enjoyment AND a 2 car garage! Great location close to shopping, restaurants and Green Valley Schools! This will not last long and will be listed soon. 20 Recent Adams Team Closings! Couldn't be more proud of our Team! Looking forward to our future together! 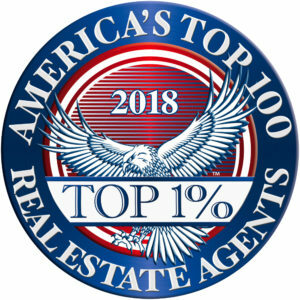 Thank you to ALL of our wonderful clients and agents! Just Listed For Sale $449,111 ~ 328 Humboldt South Dr Henderson, NV 89074 ~ Pool ~ .35 Acre Lot in Cul-de-sac ~ New AC ~ Resurfaced Pool ~ 5 Bedrooms ~ 3 Car garage ~ Covered Patio ~ Lush Landscaping. Highly desidered Heart of Green Valley South Single Family Home, .35 acre, cul-de-sac with beautiful curb appeal, 5 bedrooms, resurfaced pool/spa covered patio! New AC unit, New Pool equipment, lush green landscaping, 3 car garage, newer water heater and new paint inside and out! Owner occupied not a rental. Traditional sale with pride of ownership! Show and sell! This one won't last!